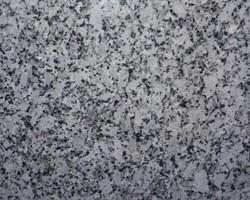 White granite instead of marble or tile with finest quality check. thickness can vary from 15 mm & above. regular thickness is 2/3 cm. White is beautiful anyway. Anything in White is joy to the eye. Imperial White is a beautiful White Granite Stone that would adorn your home in a way beyond description. 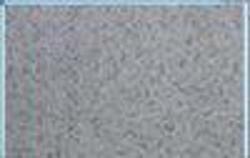 Quarried at Salem in Tamil Nadu this stone is just what your home, office, kitchen, bathroom and exterior décor need.